The original Barbie was created by Ruth Handler - a dynamic female entrepreneur. Inspired by the groundbreaking launch of Barbie 60 years ago, these special sweets highlight the beauty of owning (and embracing) exactly who you are. Barbie went to space four years before Neil Armstrong walked on the moon. Designed to inspire girls everywhere, these wonderfully powerful, intensely sour strawberry and raspberry chews will take you out of this world — maybe even breaking a few barriers along the way. Barbie went for the gold in 1975 when the Olympics were only 15% women and 152 of 195 events excluded women. The 2020 Olympics will have nearly equal representation of women and men, and all events are now open to women participation. Designed to inspire and empower, these good-sported gummy sneakers in raspberry, lemon, orange and black currant will help you go for the gold — in whatever you wish to achieve. Barbie made waves in 1995 by taking on a career that was 98% men, showing that girls can do anything when they're courageous and bold. Part of our collection designed to empower girls everywhere, these tiny milk chocolate droplets are coated in a shimmery gold and white sugar shell. But don’t let the delicate exterior fool you…it’s what’s inside that counts. Our co-founder Rosie created the first News Anchor Barbie doll when she worked at Mattel in 2011 - and now she has a new look in 2019. And just for you, we created these crunchy pink chocolates filled with effervescent candies. So don’t hold back...live your sweet life to the fullest (and keep shining along the way). Barbie continues to break boundaries in 2019 as a pilot, a profession with only 5% women, showing that girls can lead the way when they have a role model to inspire them. The sky’s the limit with these juicy white currant-flavored gummies guaranteed to make taste buds take flight. Up ahead: delicious dreams and endless possibilities.  Learn how Barbie inspired our co-founder Rosie to create Sugarfina.